Welcome to our Lavendel Café! Lavendel Cafe offers a spacious and unique dining experience for up to 90 persons. Here you can enjoy sumptuous breakfast, lunch or dinner. Beautiful summer terrace is open for maximum 30 persons which gives an extra space for bigger events. There is a new restaurant “LUU” opened in the Lavendel Spa Hotel. The restaurant operates in Lavendel Café in the evenings and offers rich a la carte menu. The abundance of choice can satisfy everyone! Eating is the only job that feeds! So, it deserves to make a try! Menu also includes dishes with special JOSPER signs. They are cooked in „Josper” char oven at 300°C. Complete delight for your taste sensations is guaranteed as the “Rolls Royce” char oven preserves succulence and texture of dishes. 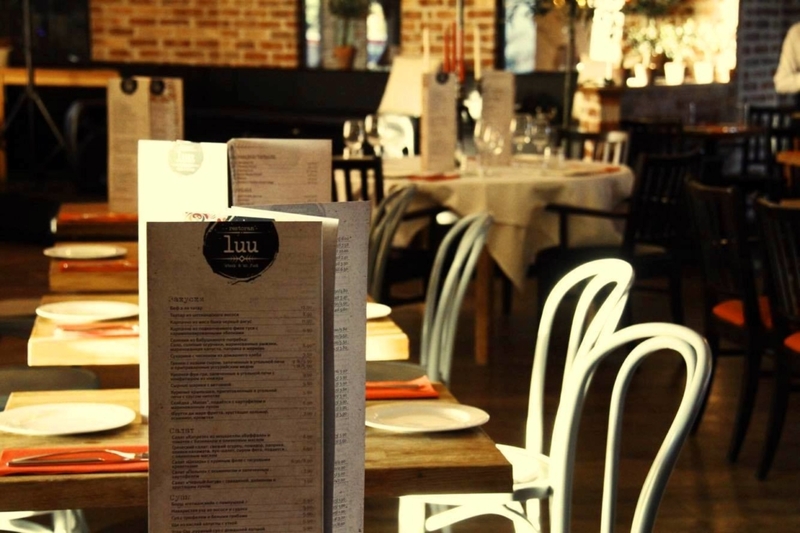 Restaurant LUU welcomes you every day of the week! See all our a la carte menus! Please check it out!